Every photographer should have at least one ND filter (Neutral Density Filter). 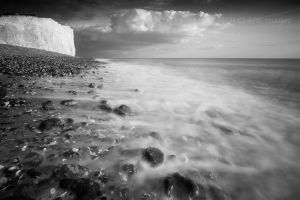 ND filters allow us to control the amount of light entering the lens at a given time. 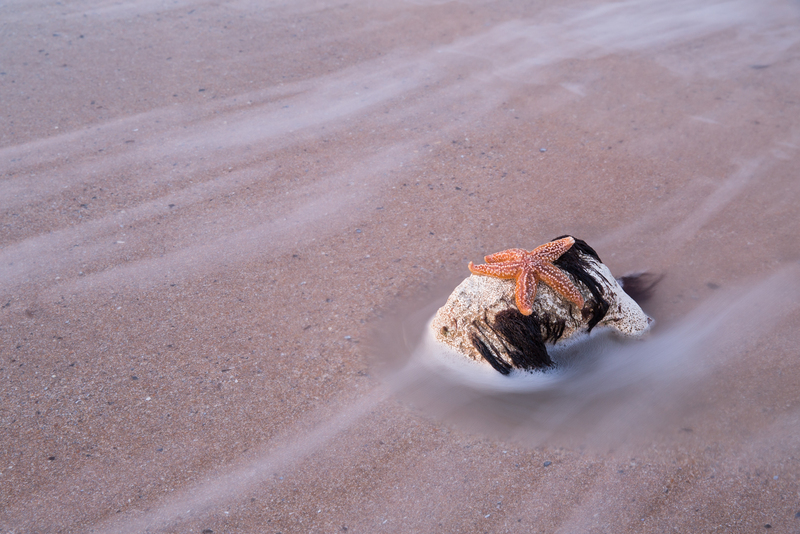 This enables us to lengthen shutter speeds to create movement in the sky, sea or subject. ND filters vary in density, usually from 1 to 10 stops. 10 stop filters cut the amount of light entering the lens so dramatically that an unfiltered shutter speed of 1/500th of a second would become a 2second exposure. (They can also make composing your image with the filter on a little tricky..) In low light, longer exposures of a minute to 10 minutes are widely used to create dramatic movement in the sky or to create an eerie ethereal calm on bodies of moving water. The key is having a long exposure calculator so you can achieve the correct exposure without the guess work. When you are working at first and last light the window to achieve the right result is small. 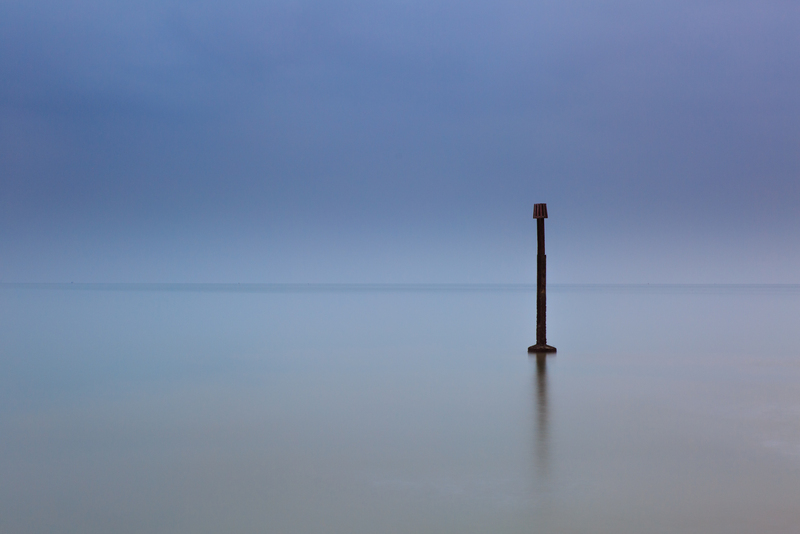 In failing light a 10 stop ND filter will require a serious time commitment. By the time you have composed, taken the photo, allowed the camera to cancel the digital noise, that ‘window’ may have closed. It pays to do your calculations to maximise your chances of getting the right result. There are a number of useful Apps on the market but I’ve added a basic chart you can print out and keep in your camera bag. There are many apps available you can download to your phone to help you to calculate DOF and Exposure. 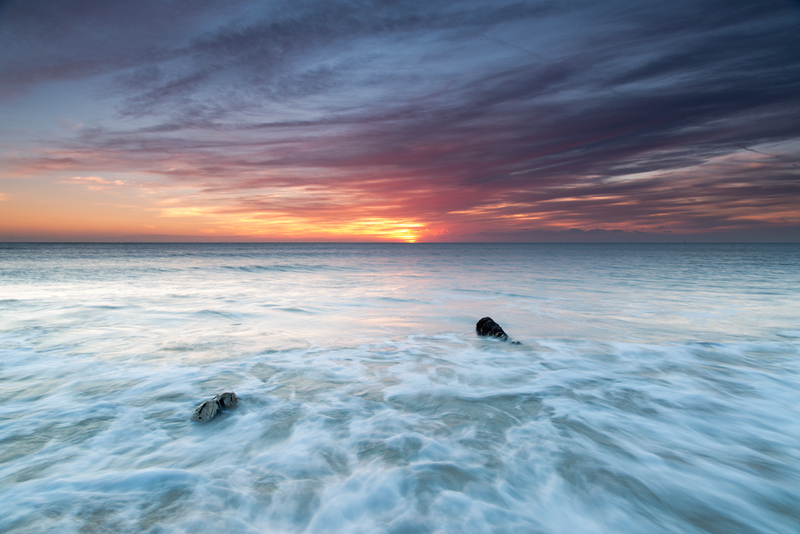 The sums do in time become quite simple to remember but it is always useful to have a chart in the bag when working with ND filters and long exposures. 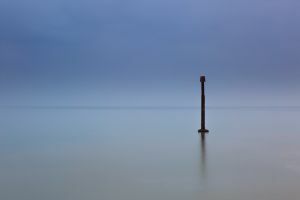 Quite simply if the scene you are metering requires a shutter speed of 1/500 on a brighter day and you would like to slow things down and lengthen your exposure to 2s then you would require a 10 Stop ND filter (Filter Factor 3.0). 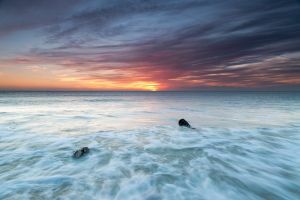 For each additional stop with an ND filter the shutter speed required for correct exposure doubles. Just remember it might be worth considering ETTR (Exposing To the Right)..
Also if you are using a DSLR’s in-built Digital Noise Reduction then each actual image will take twice as long to create as the noise reduction works by taking an identical shot with the shutter closed and then cancelling the noise from the first exposure. This entry was posted in Landscape Tips and tagged exposure calculator, landscape photography, long exposure, long exposure calculator, long exposure chart, long exposure photography, long exposures, longexposure calculator, ND filters, neutral density filters, rich clark, rich clark images.